Travel insurance for action-minded travellers. 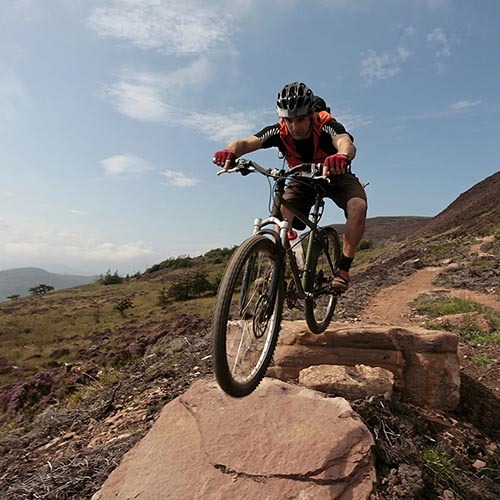 We do Sports Insurance and we've been insuring adventure travellers since 1999. Our clients have tackled Everest, the north & south poles and most places in between. With over 500 different sports & activities on our list, we think we've got just about every sport you can think of covered..
It’s all that we do. We live it. We don’t do car or home insurance, we don’t send fluffy toys. 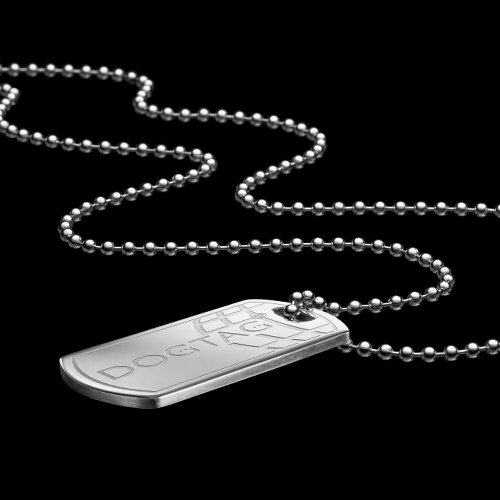 As well as Travel Insurance, every insured person gets a personalised stainless steel Dogtag. It carries your name and your unique Dogtag identity number - so you don't need to carry paperwork. 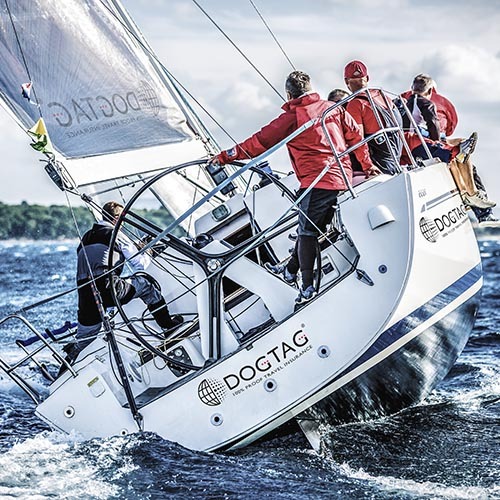 And in an emergency, your tag also has the Dogtag 24/7 Emergency Assistance contact details and access to your own vital emergency information area. Carrying travel insurance paperwork on your person can be impractical! You don't surf with the small print in your wetsuit. But going into the blue yonder without ID or proof of your travel insurance status isn’t a good idea either. If the worst should happen to you, it makes sense to have access to your travel insurance details and get our assistance immediately.